Rajasthan government has raised the insurance amount by one lakh in the present fiscal year in the "Raj Sahakar personal accident insurance scheme", targeted to cover more than 25 lakh farmers, a state minister said. Last year, insurance amount was Rs 5 lakh and 23.31 lakh farmers were covered with the insurance. 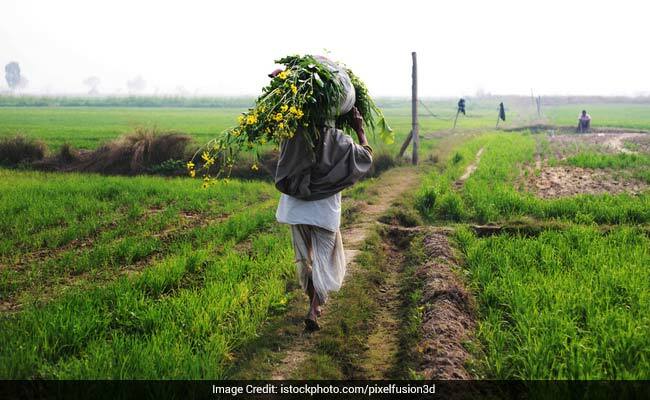 Jaipur: Nearly seven lakh farmers who have availed crop loan through cooperative banks in Rajasthan will get an insurance cover of Rs 6 lakh by giving only Rs 27 as yearly premium. Last year, the insurance amount was Rs 5 lakh and 23.31 lakh farmers were covered with the insurance. "Rajasthan is the first state in the country which is providing high insurance cover in very nominal premium. We target to cover more than 25 lakh farmers with the scheme this financial year," Cooperative minister of Rajasthan Ajay Singh Kilak said today. While the farmer will give Rs 27, Central Cooperative Bank the Rajasthan State Cooperative Bank will give Rs 13.50 each as the premium to the insurance company. "The cooperative department is taking all decisions and steps for the welfare of farmers and to ensure that income of farmers gets doubled by the year 2022. We have ensured social security for crop loan borrowers and we are getting encouraging feedback from them," he said. In other states, the amount of premium is more than in Rajasthan and the sum insured is low, the minister claimed. The cooperative department is providing this facility to other account holders of cooperative banks also on annual premium of just Rs 54. There are about 40 lakh farmers in the state and close to 30 lakh of them are involved in the crop loan system. The government has fixed a target of 15 thousand crore for the distribution of interest free crop loan for farmers in the current fiscal and more than 25 lakh farmers will be covered under the insurance scheme of Rs 6 lakh. 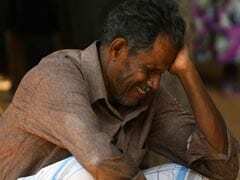 On the permanent disability of one eye, arm or leg, the insured farmer will get Rs 3 lakh, permanent disability of any two limbs or on death in accident will get Rs 6 lakh. As per the assessment of the state cooperative department, Haryana is providing Rs 50,000 insurance cover, Madhya Pradesh Rs 2 lakh, Gujarat Rs 4 lakh and Punjab Rs 5 lakh insurance cover. Punjab is charging Rs 110 as yearly premium for an insurance cover of Rs 5 lakh whereas Gujarat is charging Rs. 44 as yearly premium.